The management of a cybercafe is relatively complicated, at the beginning the shop assistant had to pay attention to how long each customer had paid for, who they were or where they had sat down, but soon programs that could control all this information were launched. Ciber Boss Client is a program that, together with Ciber Boss Server, manages to maintain control of any cybercafe. 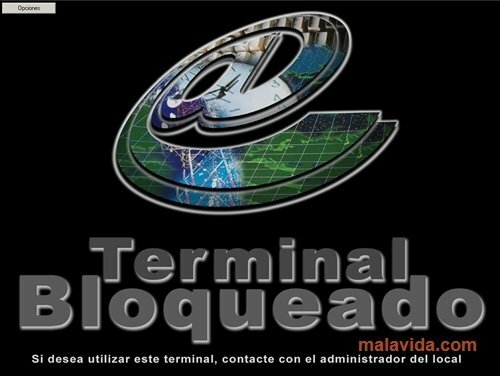 Once installed, Ciber Boss Client blocks the access to the computer until it is unblocked using the administrator password or it starts a user session. In the case that is starts a user session, Ciber Boss Client contacts the server to know how long the customer has left, who it is and inform the server that is has connected. Furthermore, Ciber Boss Client always tells the user how long they have left. 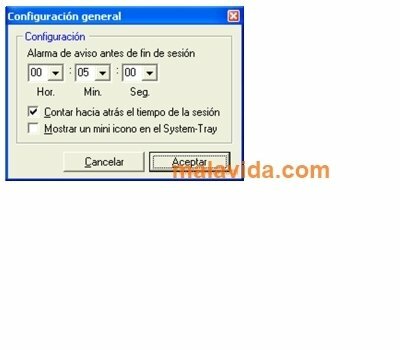 If the time reaches zero or the user closes the session, Ciber Boss Client blocks the access to the computer until another user arrives. Ciber Boss Client can be installed on as many computers as necessary, without really having to worry about their power, because it almost doesn't need any configuration, and it automatically detects where the server is, via Ethernet (or Wi-Fi).